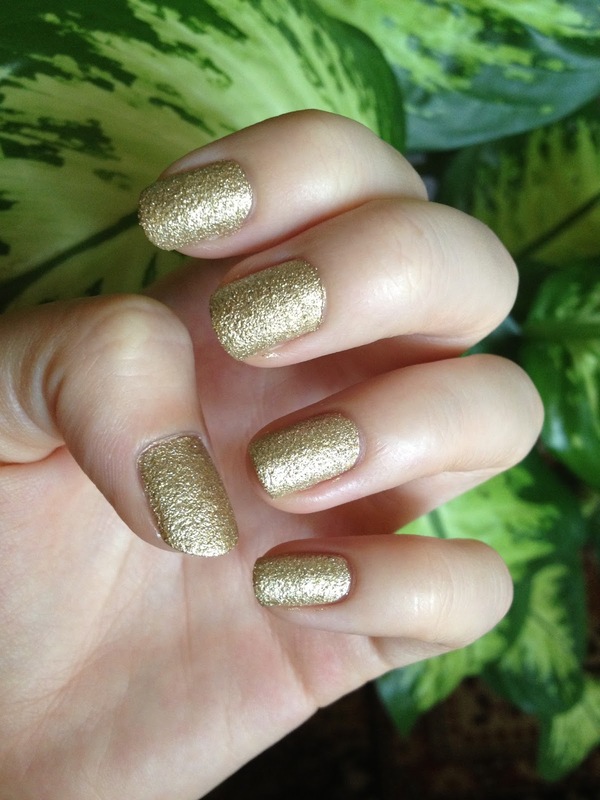 Here is another manicure post after some absence, like I've said before I give my nails a break once a month for a week or so. 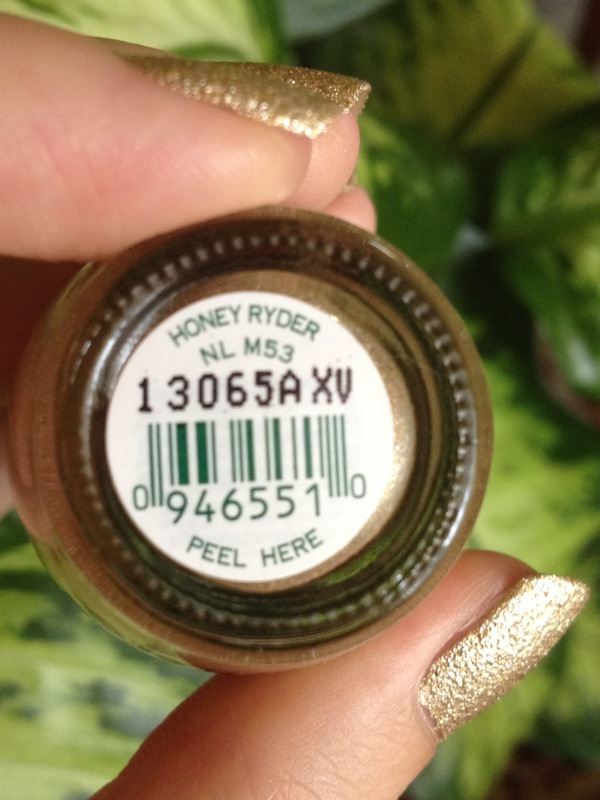 For this week I chose yet another sand nail polish, they last incredibly well and have a nice finish. 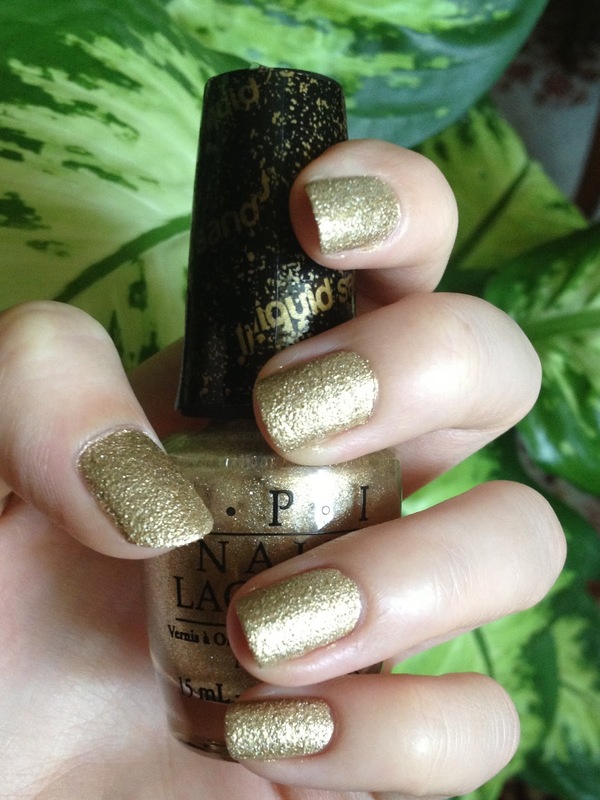 This one is a gold colour and it look as if I had a gold foil put on my nails. It's a remarkable effect.